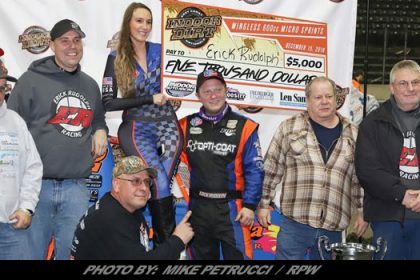 Story By: JUSTIN BELTRAME /STEVE PADOS – PHILLIBPSBURG, NJ – Each year for the past 12 years on the first week in March race fans, legends of racing, current racing stars, and the stars of tomorrow gather at the mall in Phillipsburg, New Jersey for the Dirt Track Heroes Show. The Phillipsburg Mall, located on Route 22 East in Phillipsburg, NJ, has proven to be a popular setting for this special event and will offer a multitude of race cars, racing memorabilia, collectibles and photos on display throughout the course of the show. The show continues to be FREE of charge to the mall traffic. 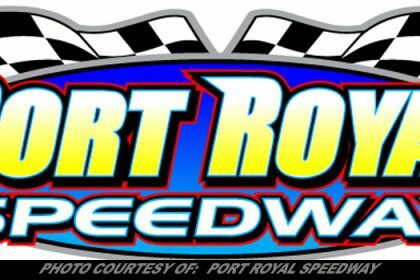 It encompasses the majority of the local short track scene and has become a must go to event for the local Tri-State area. 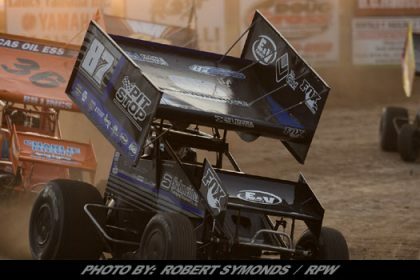 The 12th Annual Quaker Steak & Lube Dirt Track Heroes Car Show has a busy seven days planned with opening day set for Sunday, March 3rd. 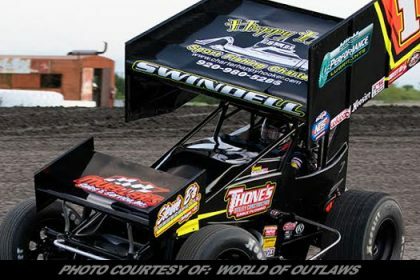 Race cars from a multitude of series and divisions and show cars from street rods to drag cars will be on display with a full week of nightly special events and interviews. The 2018 edition of the show produced more than 300 driver and owner interviews throughout the week. In 2018, there were 141 entries for the event. 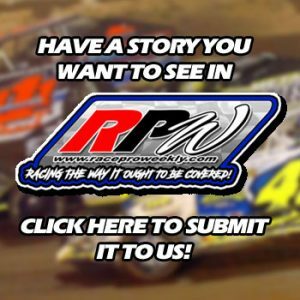 The popular round table discussions return and expanded as many of the legendary drivers reunite to share special and unique stories that took place at the speedways on and off the track. With this being the twelfth year of the show’s existence, the management and staff of the event are reaching out to all avenues of racing to become involved with the show. Quaker Steak & Lube will once again sponsor the Twelfth Annual Quaker Steak & Lube Dirt Track Heroes event to be held at the Phillipsburg Mall from March 3rd through the 9th in 2019. Quaker Steak & Lube, or The Lube(r) to loyalists, is the award-winning casual dining concept known for their Best Wings USA and over 25 signature sauces, is fully prepped and geared as the lead sponsor for the trend setting 12th Annual Dirt Track Heroes Car Show to take place at the Phillipsburg, New Jersey Mall, located on Route 22 East. 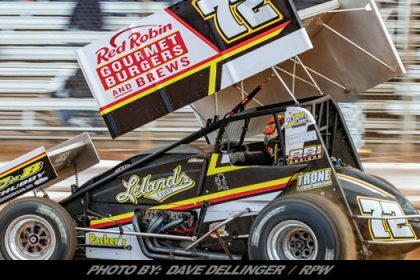 The Pohatcong Township (Phillipsburg, NJ) Quaker Steak & Lube is located at 1304 US Route 22, Phillipsburg, NJ, and welcomes all race fans and families to stop by their location when visiting the New Jersey area to be re-charged and re-fueled with some of the best food in the local area. 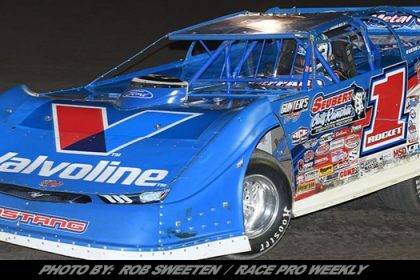 Premio Foods has signed on to sponsor at the show and is proudly sponsoring drivers Willie Osmun, Sammy Martz and Steve Davis race cars in 2019 and information regarding Premio’s extensive line of authentic Italian Sausage will be available at the Premio race car display throughout the course of the show. 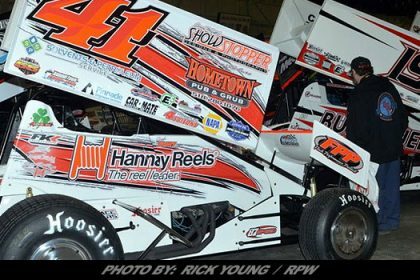 Additionally, Phillipsburg Easton Honda, Upstate Auto, Smith Fabrications, APS Powdercoating, ARM Automotive, Hamlin Speedway/S&S Speedway and Speed Tec are on board as sponsors for the twelfth edition of the show. 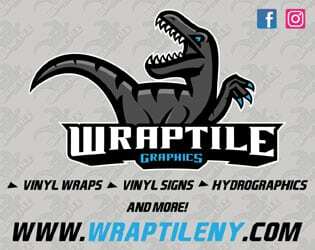 Additional sponsors are being added on a daily basis. All historical racing groups including Flemington, Tri State, Reading, Harmony and Nazareth will have their memorabilia on display and their many scrapbooks open for the fans to take another long look at the glory years of racing and possibly find a picture or two they want to purchase as a keepsake from past glory or racing exploits. 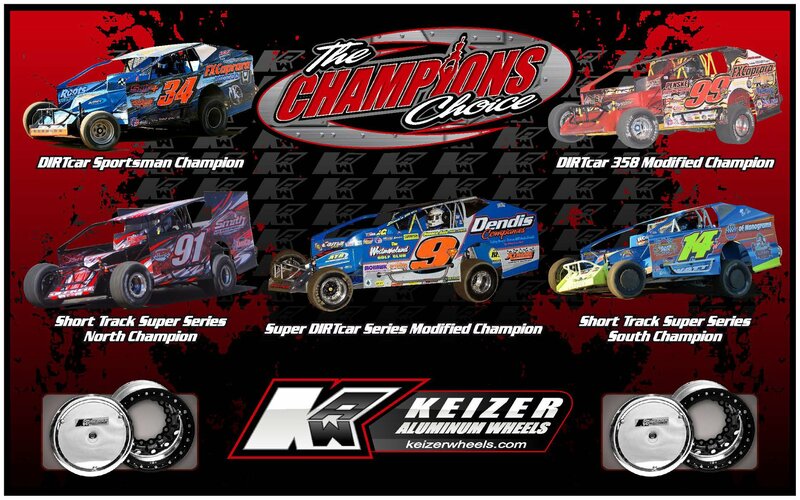 ENTRIES are still being accepted to display at the Quaker Steak & Lube Dirt Track Heroes Show. The show is open to all divisions of racing including drag racing as well as hot rods, street burners and trucks. All speedways in the local Tri State area have been invited to take part in the annual event. The week long event will set aside one evening to salute the “Stars of Tomorrow” with a special night for the budding young racing talents competing with the many quarter midget clubs in the local area and this night has proven to be one of the highlights of the week as many will be giving their first ever interviews to a sizable crowd. 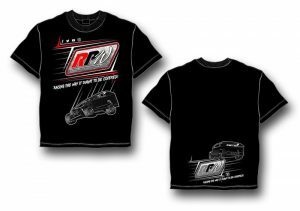 The Dirt Track Heroes Car Show will again offer a great tribute keepsake event souvenir program book and shirt. 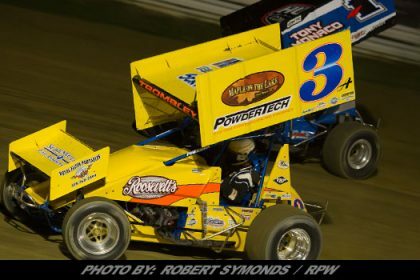 For the third straight year the Dirt Track Heroes Show will continue its support of Saint John’s Angels, a Relay for Life of Greater Warren County. Relay for Life is the signature fundraiser for the American Cancer Society. Team members will be present all week long at the Mall selling baked goods and purple ribbon-branded Relay for Life merchandise in support of their participation of the Relay for Life event to be held Saturday June 1, 2019.